One of the best — and easiest! — ways to give your bullet journal spreads a little more personality is to add some beautiful banners and headers. If you are looking for some bujo inspiration, check out this round-up of some of the most create bullet journal banners, titles, and headers. 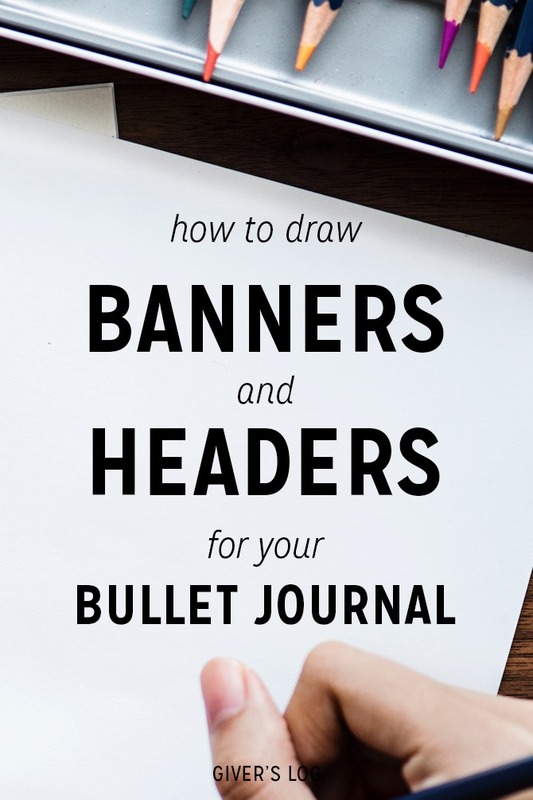 A bullet journal header is a larger-scale title that you can put at the top of your page or section. Your header might be the date, the month, the name of a tracker, or the name of a collection. You can add a creative header to any important list that you want to keep track of in your bullet journal. Strictly speaking, the basic bullet journal system doesn’t need fancy headers or banners to be functional. You can use a bullet journal to be productive and organized even if you don’t have an artistic bone in your body. One of the reasons I love bullet journaling is that you can make it anything you want it to be. So, if you want to decorate your page with beautiful banners and cute headers, go ahead and doodle your heart out! So, once you get comfortable with the basic bullet journal system, try embellishing your spreads with some artistic banners or cute bullet journal doodles. 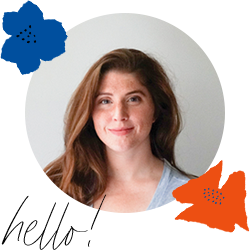 You can use these banner and header ideas for lots of things: page headers, sub-headers, page dividers, or just as a way to highlight something important. As with anything, practice makes perfect when it comes to drawing bullet journal banners. It’s hard not to be intimidated when scrolling your favorite #bujo hashtags on Instagram. But, drawing banners isn’t as hard as you might think! 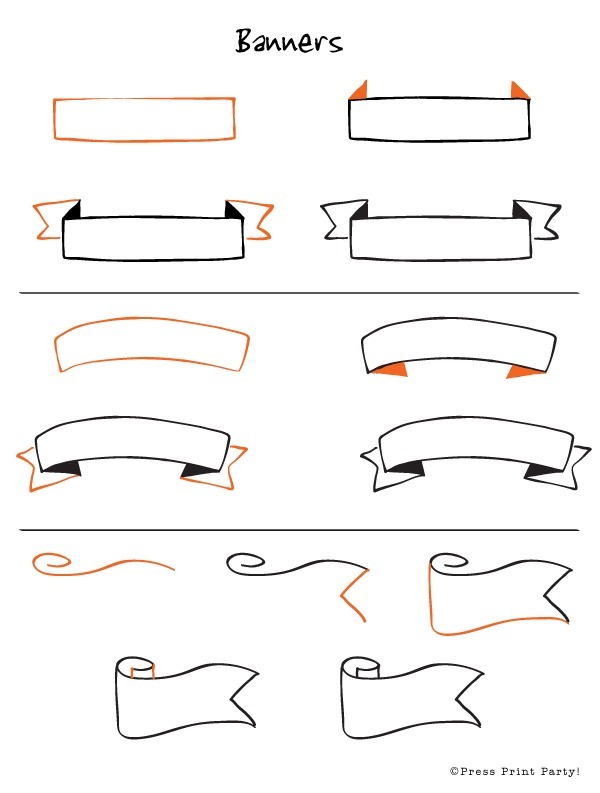 These ribbon banners can look complicated — but they look much easier when you break them down, step-by-step. Draw the initial banner shape. This is the “front” or forward section of the banner. You can make a straight or curved rectangle shape. Draw two matching diagonal lines. These will make the “folds” of the banner. You can draw these going up or down from the initial banner shape. Draw the end sections of the banner. These are “behind” the front section, and connect to the “fold”. Make sure to draw them with the same height as the front banner shape. Color in the “folds” to make the banner seem more 3-D. In my experience, it’s very helpful to use a dot grid or grid notebook when you are learning how to draw headers and banners. Here’s one of my favorite inexpensive dot grid journals to buy. Dot grid notebooks are great for hand lettering and doodles! Drawing daily or weekly headers is a fantastic way to practice hand lettering! 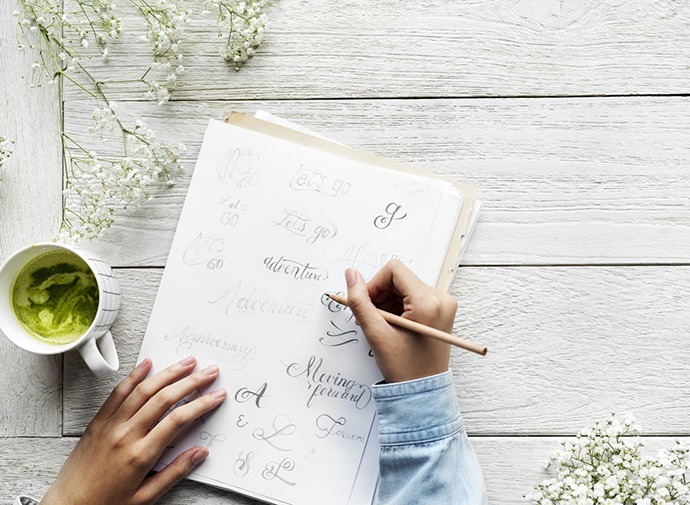 If you want to get started with hand lettering, check out 12 Bullet Journal Fonts That You Can Draw Right Now. And for more easy bullet journal doodles, don’t miss.